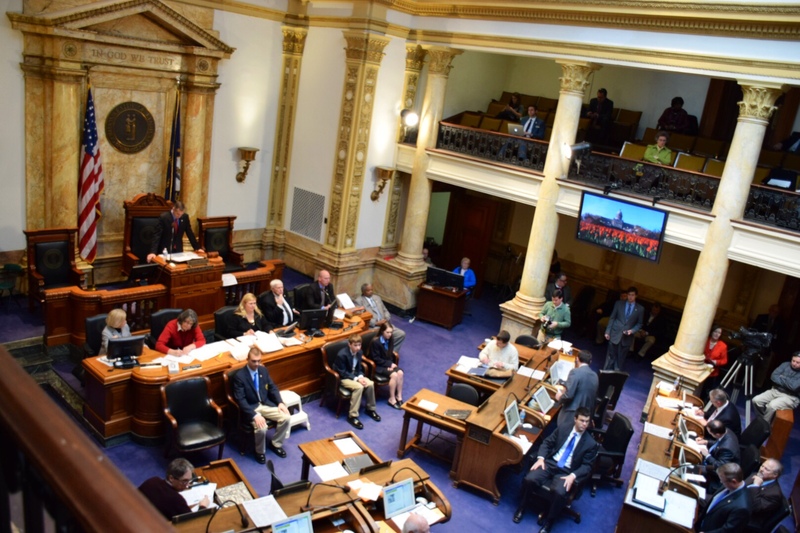 The Kentucky state Senate passed two pieces of legislation Thursday, moving them to the House for a vote in committee. The Senate passed Senate Bill 1, a bill sponsored by Senate President Robert Stivers, R-Manchester, designed to make Kentucky a right to work state. Legislators voted 24-12 on the bill which will now be sent to the House. On Wednesday, Kentucky Chamber President David Adkisson testified on the legislation in Senate committee where the bill passed with only three dissenting votes. Adkisson told legislators that right to work legislation will make the state more competitive by letting perspective companies know Kentucky is open for business. Also passing Thursday was Senate Bill 5, legislation seeking to address the growing scourge of heroin in the state. Senators voted unanimously Thursday in support of the bill sponsored by state Sen. Chris McDaniel, R-Taylor Mill. As these pieces of legislation head to the state House for consideration, please voice your support on this important issue to your legislator by calling 1-800-372-7181.